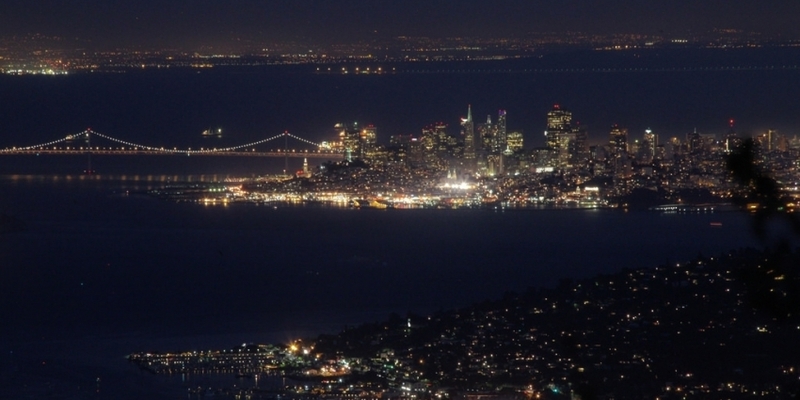 How does the Bay Area's economy compare with other tech centers? Why are housing costs so high and which industries are most affected by those costs? And, perhaps toughest to answer, when and how will our economic boom end? Get a perspective on the state of the economy in both San Francisco and the Bay Area with San Francisco's chief economist.